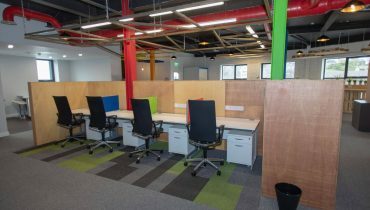 Finding the right space in the right location, that’s the right size and shape to facilitate your business needs, without draining your time and resources managing reams of bills and suppliers to keep the lights on, rates, phone lines, equipment costs and maintenance, can be difficult for any business. 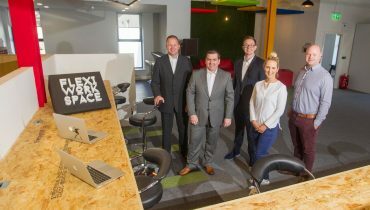 That’s why we are launching our FlexiSpace Co-Working & Serviced Office venue in the heart of Newry. This great space, when completed in April, will offer a hassle free, all inclusive and flexible office facility for businesses and entrepreneurs of all shapes and sizes. 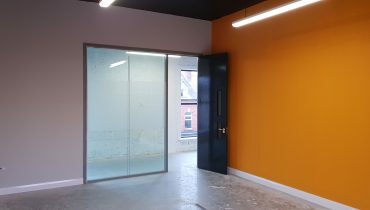 Whether you need one desk or 40, a postal address for your business, a telephone answering service, or just somewhere to hold meetings with your clients – our brand new facility is set to impress. We’ve just launched our new website and I invite you to get in touch to learn more about the services on offer. We are incredibly excited to build a new community in Newry that welcomes a wide range of entrepreneurs, creators, innovators, inventors and visionaries to work in a collaborative space that will nurture, incubate and fuel business success. A different kind of “Space Race” than that described by Elon Musk, but equally as exciting.